THIS WEEK'S RANDOM QUESTION: Are there any books you really want to see made into TV shows or movies? Happy Monday. It's scary to realize that the last Musing Monday I posted was August 28, but that is the life of a REALTOR: you work steadily and take advantage of the few slow times there are in the year to catch up. 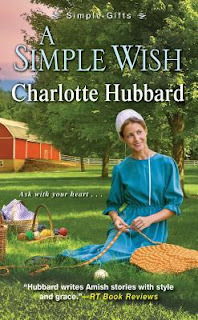 Right now, I am reading, A Simple Wish by Charlotte Hubbard. 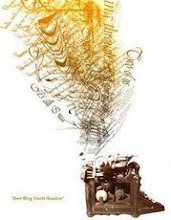 This is the second book her Simple Gifts series. Making rugs for Simple Gifts has taught Loretta Riehl that an unassuming pattern can reveal surprising depth. People, too, have a way of defying first impressions. Drew Detweiler came to Willow Ridge under a cloud, but the handsome craftsman has gained the community's respect for his upholstery skills and commitment to making amends for his mistakes. As her new brother-in-law's twin, he's joining the family for dinners and Sunday visits at the Riehl house, and Loretta can't deny enjoying his attentions. As for this week's question: I would actually like to see most of Hubbard's books made into a television series. There is too much reality TV out there. That's why I stick to PBS and the Hallmark Channel if I watch anything at all. Maybe one of her Christmas novels could be made into a movie for Hallmark. 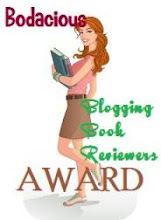 Cheryl, thank you so much for taking time to read and blog about my book today! 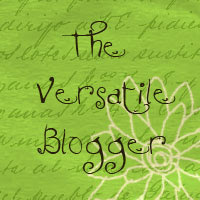 I, too, would be delighted if Hallmark made a movie from one or more of my stories!